Hot water is one of those comforts that you don’t realize until there is an issue. Don’t worry! We are here to keep your system running at the right temperature. Ryan Anthony’s provides hot water services from installation to repair with one of the best contractors in the area! Hot water is one of those comforts that you don’t realize until there is an issue. The most common complaints are either there is not enough water delivered or the water produced is not hot enough or, yet, is too hot. Water Heater Repair Long Island offers to keep your system running at the right temperature with the proper maintenance. Hot water services peak during wintertime, where the temperature drop is excessively felt. A broken water heater can often ruin your daily routine and mood when it comes to it. To avoid run-downs and aberrant failure of your heater system, seek constant check-ups and repair maintenance on your unit. Remember that a well-kept and maintained heater unit is more cost-efficient in the long run. When in need of assistance and water leaks repair, HVAC Heater Repair Island will provide you the quality service maintenance that you need! Your home’s water heater is an essential part of your HVAC system. For the most part, it is out of mind, but when there is a system failure, it is a significant inconvenience. 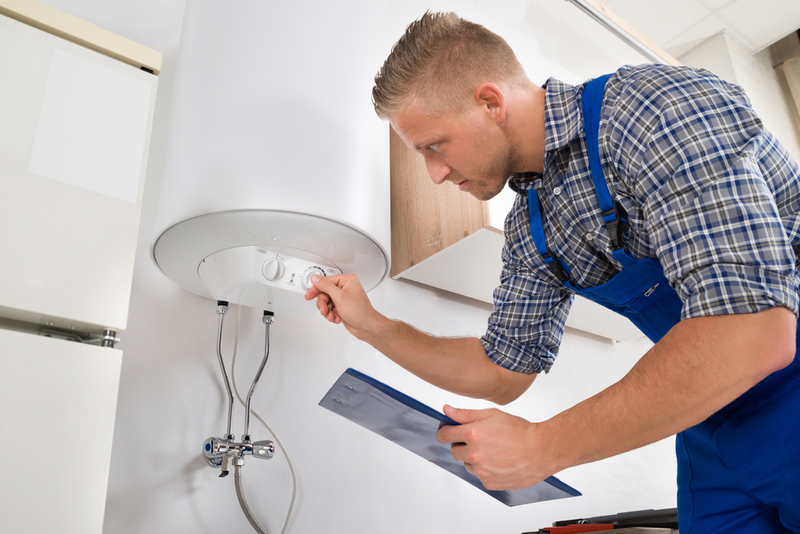 Our staff is here to install, maintain and repair this vital piece of equipment in your home to make sure that your hot water is always running at the perfect temperature. Schedule a free estimate, and we will provide you with affordable options, including water leaks repair. With our service plans, you can rest easy with your home all warmed up for the season. Our knowledgeable team has the life of your system at the top of mind. You will never go wrong with our water heater services! You can visit our website at www.ryananthonysheatingservice.com or contact Water Heater Repair Long Island at (631) 422-0294 for inquiries or requests.